This league is currently in progress and is scheduled to end on November 04, 2017. 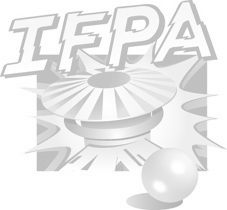 All venues have enough games to accommodate; thus, we are doing both IFPA tournaments (listed separately) and league events on all dates. All comers are always welcome for both. All skill levels are welcomed as well. We have had players as young as 3 years old and as old as 81 in the past.